You do not have to be a caveman to be on the Paleo Diet! 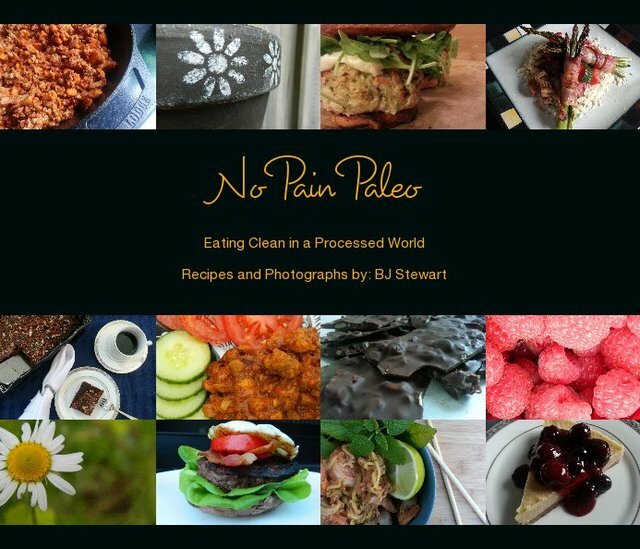 Start your journey to clean eating with this book. If you like pancakes, lasagna, or cheesecake, this cookbook is for you. Healthier versions of your favourites just made with better ingredients. You and your family are going to love this book! Shed 50 pounds over five years ago and kept it off using the Paleo Diet, running, yoga, and CrossFit. I just want everyone to be happy and healthy!